From Child’s Room to Regional IT Leader – Datalab 20 years. The company, its product, and the number of users have been growing exponentially. Today, over 50,000 users and 18,000 companies in the region use PANTHEON. The ideal solution for small businesses. Adaptable ERP system for any business of any size. Streamline your accounting, analyze your data. Complete farm management information system for all your record-keeping needs. Software and hardware for mobile retail sales. Manage and analyze your manufacturing process from raw materials to products. Adapted to the specifics of the public sector. Expand the program with additional solutions for specific fields. PANTHEON is an ERP system, favored by fast-growing companies that need a reliable and adaptable solution with advanced features. It is designed as general-purpose business software and can thus be used in the whole company: warehouse management, accounting, retail sales, management, etc. Become a user too! 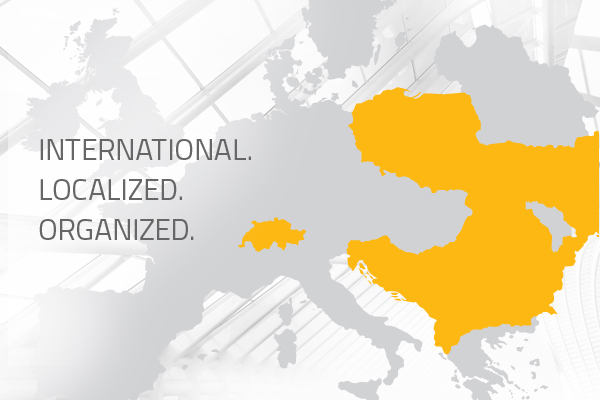 Conclusion of Framework Agreement with VEON Ltd.
PANTHEON is localized for most of the markets in southeast Europe, both in terms of legislation and language. All data on the operations of a company is consolidated in one place. It is finally possible to plan, monitor operations and manage data for an international group of companies with a single program! Cost reduction. Universal access. Flexibility. Secure data storage. PANTHEON is also available in a hosted environment. Simply install the client program and you are ready to go. When using PANTHEON Cloud to achieve your business goals – sky is the limit! For a quick and easy introduction all new PANTHEON users have access to free help, support and introductory courses for beginners. Documentation is freely available at our User Information Center. Call our consultants and together you’ll find the perfect solution for optimizing business processes in your company!